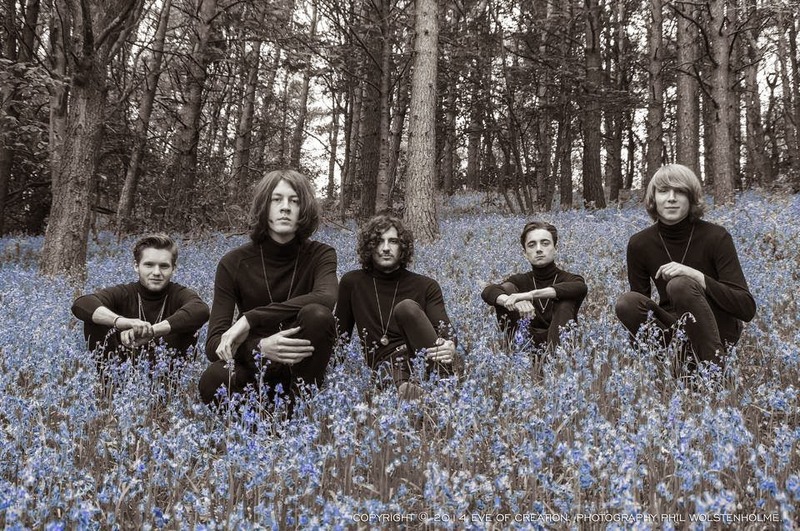 One of our top three tips for 2015, Blossoms, have released their new single digitally this week. Cut Me And I'll Bleed is a huge step-up for them from their debut single Blow and precedes a huge UK headlining tour. The single is also out on 7" vinyl on March 2 - both formats feature a version of live favourite The Urge recorded at Parr Street Studios. The single precedes their biggest UK tour to date yet, calling at : Hebden Bridge Trades Club (Jan 30), Bedford Esquires (Feb 7), Southampton Joiners (8), Leicester The Musician (9), Brighton The Prince Albert (10), Bournemouth Sixty Million Postcards (12), Guildford Boileroom (13), Coventry The Kasbah (14), Bristol Louisiana (15), Cardiff Clwb Ifor Bach (17), Cambridge Portland Arms (18), Birmingham Oobleck (19), Sheffield The Harley (21), Liverpool Kazimier (22), Dunfermline PJ Molloys (23), Edinburgh Sneaky Pete's (24), Dundee Buskers (26), Glasgow King Tut's Wah Wah Hut (27), Inverness Mad Hatters (28), Newcastle Cluny (March 2), York Fibbers (4), Nottingham Chameleon Arts Cafe (8), Chester The Compass (11), Leeds Brudenell Social Club (12), London Camden Barfly (26) and Manchester Gorilla (28). They also support The Charlatans in March at Bristol O2 Academy (3), Manchester Albert Hall (6), Leeds Jumbo Records (7), Leeds O2 Academy (7), Hull University (9) and Wolverhampton Civic Hall (13).